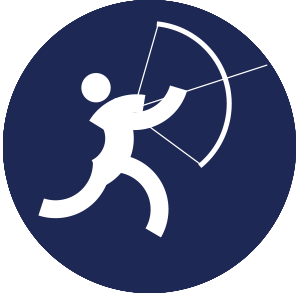 Archery was incorporated into the Asian Games in 1978. It has since been ever-present on the sport programme. South Korea lead the all-time medal table with 38 gold, 22 silver and 15 bronze. 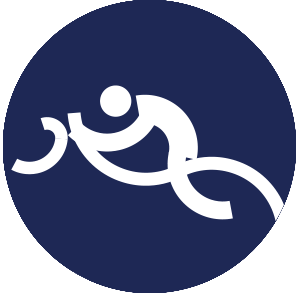 Artistic Swimming was incorporated into the Asian Games in 1951. China lead the all-time medal table with eight gold, three silver and three bronze. 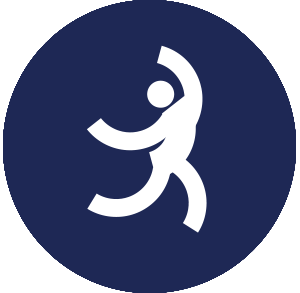 Athletics was incorporated into the Asian Games in 1951. 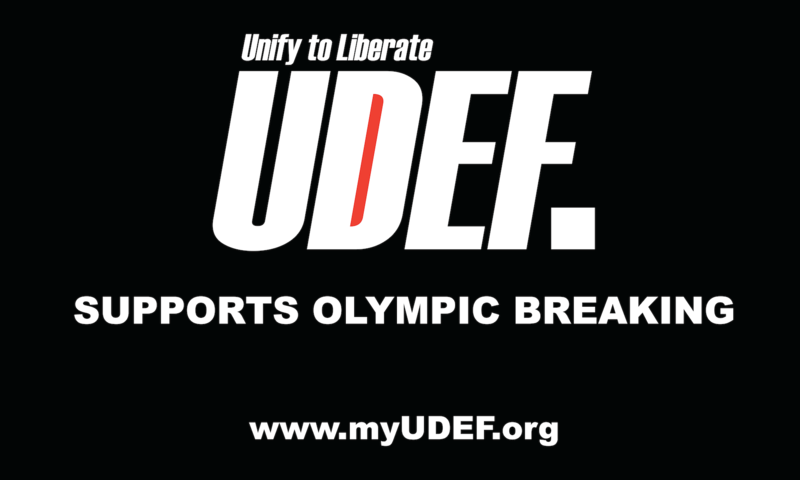 Not only is its inclusion compulsory, but it represents a flagship series of sports that has featured at all 17 editions. 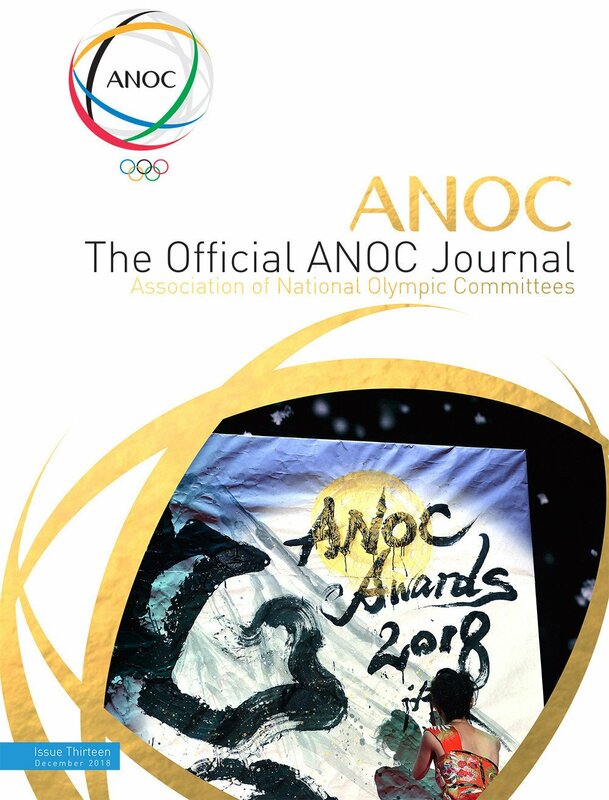 It succeeded the athletics events that were held within the Far Eastern Championship Games, considered to be a precursor to the Asian Games, which were held from 1913 to 1934. China lead the all-time medal table with 300 gold, 197 silver and 109 bronze. 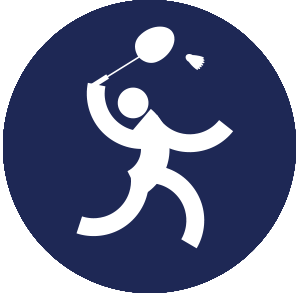 Badminton was incorporated into the Asian Games in 1962. China lead the all-time medal table with 40 gold, 28 silver and 33 bronze. South Korea lead the all-time medal table with four gold, one silver and one bronze. 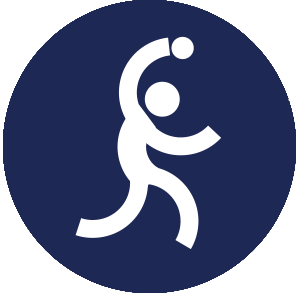 Softball was incorporated into the Asian Games in 1990. It has since been ever-present in the Games calandar. Japan lead the all-time medal table with four gold and three silver. 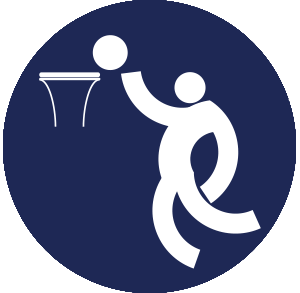 Basketball was incorporated into the Asian Games in 1951. 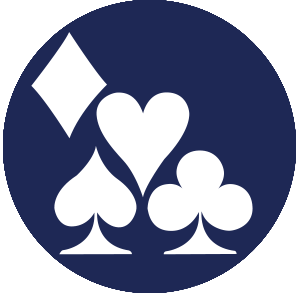 The Asian Games tournaments were seen as the unofficial Asian championships until the Asian Basketball Confederation Championship was formed in 1960. China lead the all-time medal table with seven gold, two silver and one bronze. 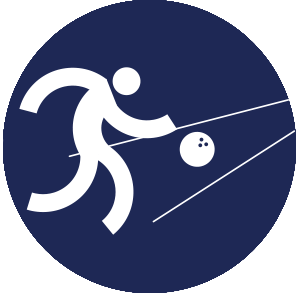 Bowling was incorporated into the Asian Games in 1978. It has since featured at every edition with the exception of those in 1982 and 1990. South Korea lead the all-time medal table with 31 gold, 20 silver and 21 bronze. 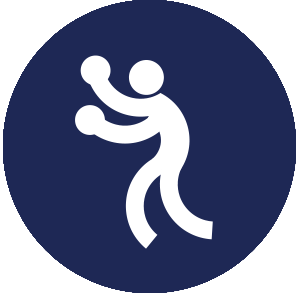 Boxing was incorporated into the Asian Games in 1954. South Korea lead the all-time medal table with 58 gold, 25 silver and 30 bronze. Bridge will make its Asian Games debut at Jakarta-Palembang 2018. It will become the fourth mind sport to appear after chess appeared at Doha 2006 and go and xiangqi were added, along with chess, again, at Guangzhou 2010. 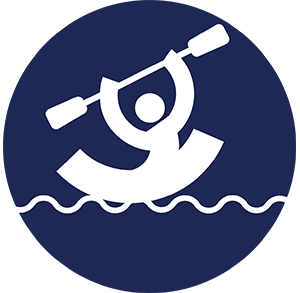 Canoeing and kayaking were incorporated into the Asian Games in 1990. 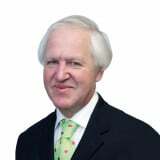 They have since been ever-present on the sport programme. China lead the all-time medal table with 46 gold, 21 silver and 18 bronze. 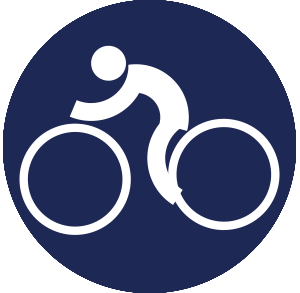 Cycling was incorporated into the Asian Games in 1951. It has since featured at every edition with the exception of 1954. Japan lead the all-time medal table with 52 gold, 52 silver and 25 bronze. 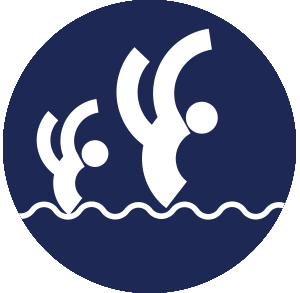 Diving was incorporated into the Asian Games in 1951. China lead the all-time medal table with 70 gold, 49 silver and three bronze. Equestrian was incorporated into the Asian Games in 1982. It has featured at every edition since, with the exception of 1990. Japan lead the all-time medal table with 15 gold, 14 silver and 10 bronze. 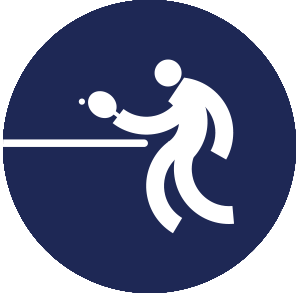 Fencing was first incorporated into the Asian Games in 1974. It has featured at every edition since, with the exception of 1982. China lead the all-time medal table with 44 gold, 36 silver and 33 bronze. 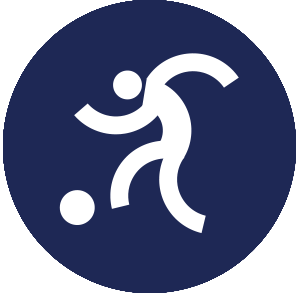 Men's football was incorporated into the Asian Games in 1951. Since the 2002 Asian Games in Busan, the age limit for men's teams has remained as under-23 with up to three over-aged players for each squad. This replicates the age limit in football competitions at the Summer Olympic Games. South Korea lead the all-time medal table with four gold, three silver and three bronze. Iran are a close second with four gold, two silver and one bronze. Women's football was incorporated into the Asian Games in 1990. North Korea lead the all-time medal table with three gold, two silver and one bronze. China are just behind with three gold, one silver and one bronze. 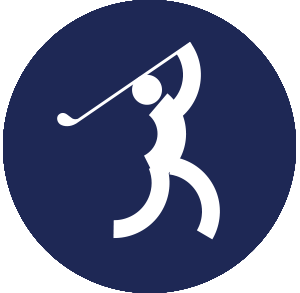 Golf was incorporated into the Asian Games in 1982. South Korea lead the all-time medal table with 13 gold, 11 silver and eight bronze. 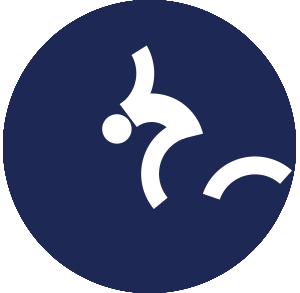 Gymnastics was incorporated into the Asian Games in 1978. China lead the all-time medal table with 132 gold, 84 silver and 34 bronze. 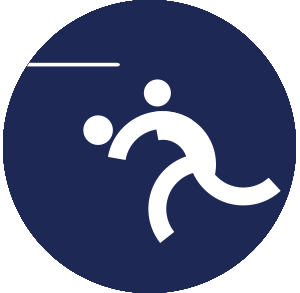 Handball was incorporated into the Asian Games in 1982. South Korea lead the all-time medal table with 12 gold, one silver and two bronze. 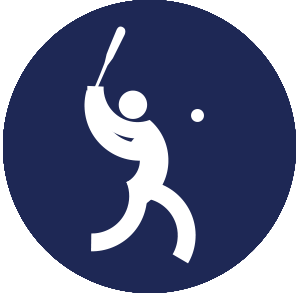 Men's hockey was incorporated into the Asian Games in 1958. Pakistan have dominated the men's event, winning eight of the 15 tournaments. 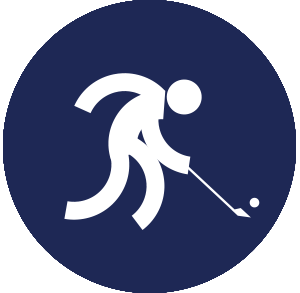 Women's hockey was incorporated into the Asian Games in 1982. It has since been ever-present on the calendar. South Korea have triumphed in five of the nine women's events. 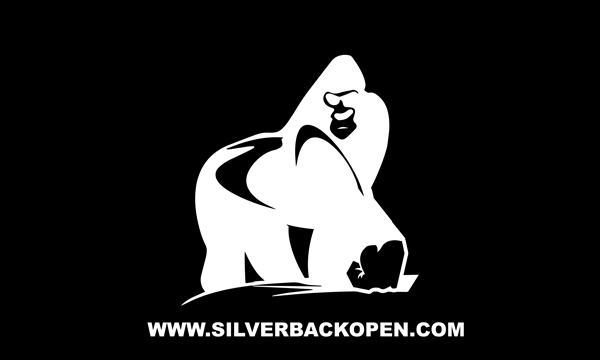 They top the overall all-time medal table with nine gold, four silver and two bronze. Pakistan are a close second with eight gold, three silver and three bronze. Jet Ski will make its Asian Games debut at Jakarta-Palembang 2018. It made its first appearance at the Asian Beach Games in 2008 in Bali, Indonesia and remained in Muscat, Oman in 2010 and in Haiyang, China in 2012. 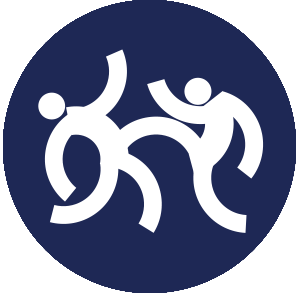 Judo was incorporated into the Asian Games in 1986. Japan lead the all-time medal table with 47 gold, 34 silver and 29 bronze. Jujitsu will make its Asian Games debut at Jakarta-Palembang 2018. 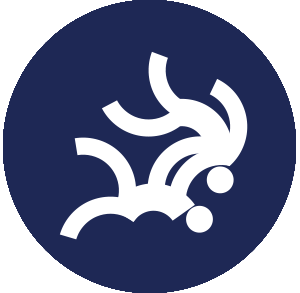 After a successful debut at the fourth Asian Beach Games, in Phuket, Thailand in 2014, jujitsu was then included in the inaugural World Beach Games, scheduled for San Diego in the United States in 2019. 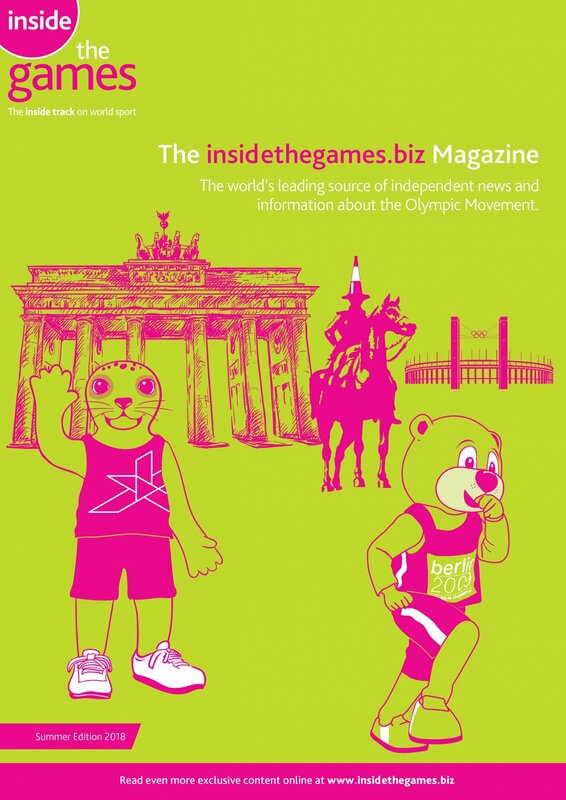 Its inclusion at the 2018 Asian Games is seen as a huge step forward for the sport. 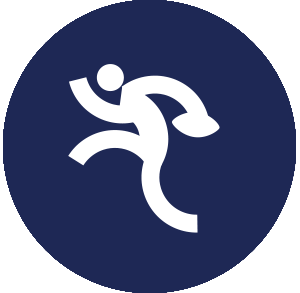 Men's kabaddi was incorporated into the Asian Games in 1990. Women's kabaddi was incorporated into the Asian Games in 2010. Likewise, it has since been ever-present on the calendar. India have dominated the event having won all nine gold medals to date - seven in men's competition and two in women's competition. Bangladesh and Iran both have three silver medals to their name, while Pakistan have two and Thailand one. Two bronze medals have been awarded in each of the men's and women's competitions since 2010. 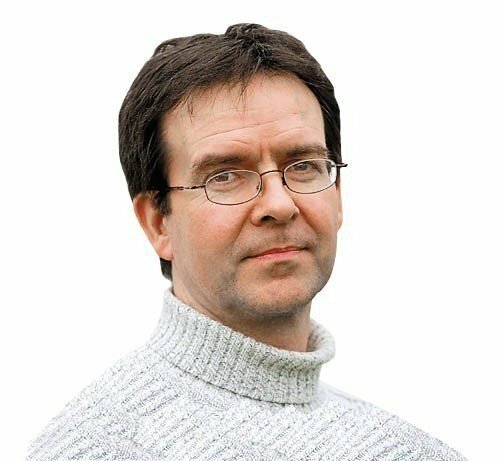 Just one was on offer in the five men's events held prior to that. 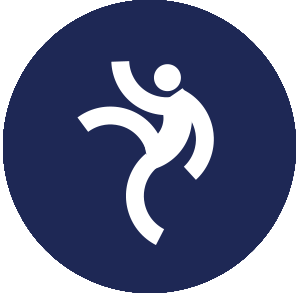 Karate was incorporated into the Asian Games in 1994. Japan lead the all-time medal table with 26 gold, 10 silver and seven bronze. Kurash will make its Asian Games debut at Jakarta-Palembang 2018. 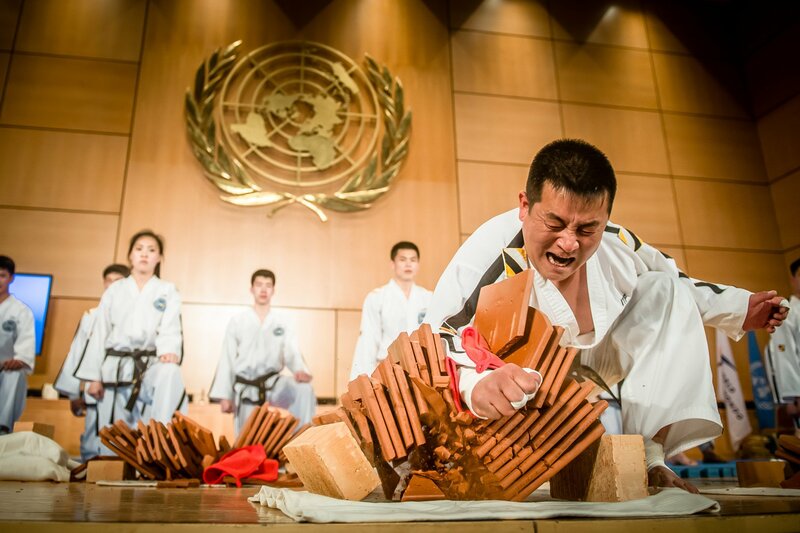 It is an ancient martial art that originated in the territory of modern Uzbekistan. 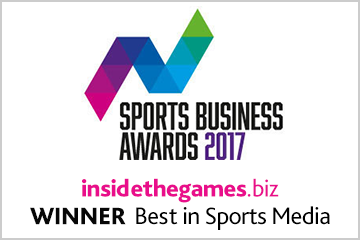 The sport first appeared at the inaugural edition of the Asian Indoor and Martial Arts Games in Thailand's capital Bangkok in 2005. 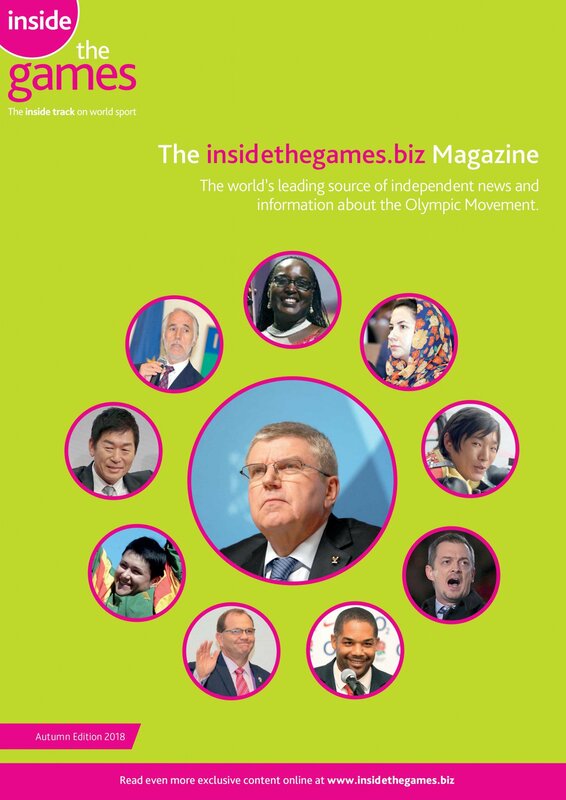 It was also on the programme for the 2013 Games in Incheon, South Korea. 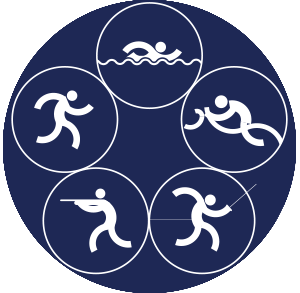 Modern Pentathlon was incorporated into the Asian Games in 1994. It has since featured at every edition, with the exception of 1998 and 2006. South Korea lead the all-time medal table with seven gold, six silver and six bronze. Paragliding will make its Asian Games debut at Jakarta-Palembang 2018. Six gold medals will be on offer to pilots. 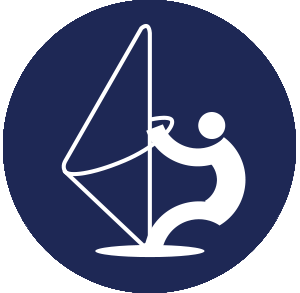 The Olympic Council of Asia agreed to include paragliding at its 2016 General Assembly, which took place in Danang in Vietnam. Pencak silat will make its Asian Games debut at Jakarta-Palembang 2018. The martial art discipline was formally declared as a sport in 1948, following the establishment of Indonesia's first pencak silat association in Surakarta. 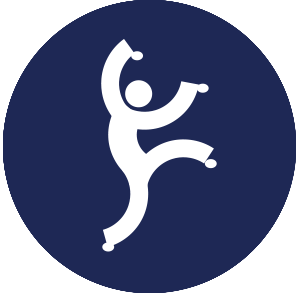 Pencak silat has regularly been included in the Southeast Asian Games since making its first appearance in 1987. 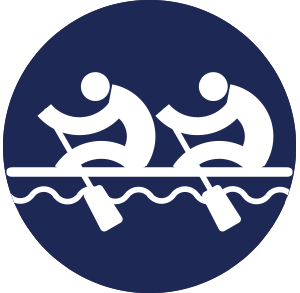 Rowing was incorporated into the Asian Games in 1982. China lead the all-time medal table with 83 gold, three silver and two bronze. Men's rugby was incorporated into the Asian Games in 1998. At the 1998 and 2002 editions of the Games, both the usual 15-a-side and rugby sevens were played, but from 2006 onwards, only rugby sevens has been retained. In 2010, a women's rugby sevens event was introduced. The event is likely to remain a permanent fixture of the Asian Games due to elevation of rugby sevens as an Olympic sport from the Rio 2016 Olympic Games onwards. South Korea lead the all-time medal table with four gold, one silver and two bronze. 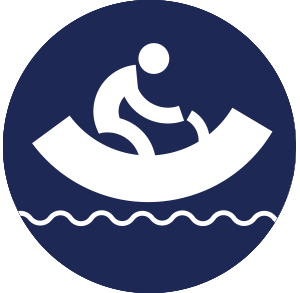 Sailing was incorporated into the Asian Games in 1970. It has since featured at every edition, with the exception of that in 1974. China lead the all-time medal table with 27 gold, 15 silver and 12 bronze. 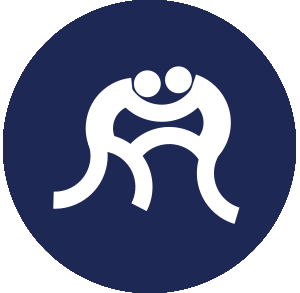 Sambo will make its Asian Games debut at Jakarta-Palembang 2018. 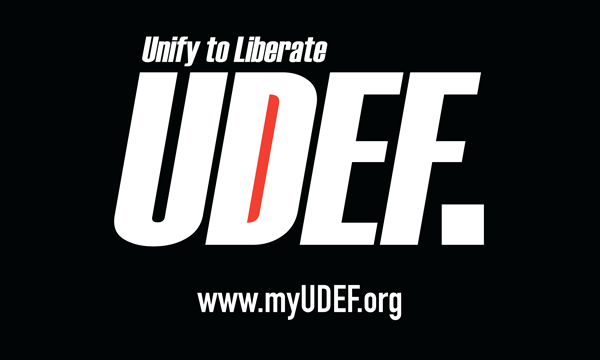 It is a martial art and combat sport developed and used by the Soviet Red Army in the early 1920s to improve their hand-to-hand combat abilities. 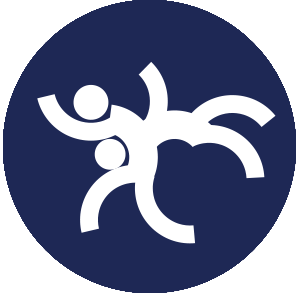 Sambo is similar in many ways to judo and jujutsu but also incorporates different types of wrestling and various self-defence systems. 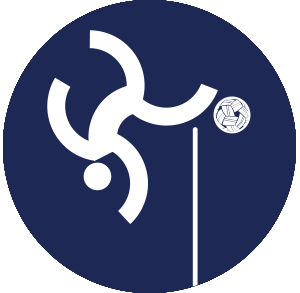 Sepak Takraw was incorporated into the Asian Games in 1990. Thailand lead the all-time medal table with 22 gold, five silver and one bronze. 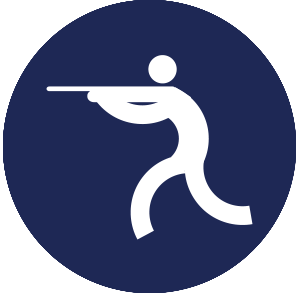 Shooting was incorporated into the Asian Games in 1954. China lead the all-time medal table with 197 gold, 120 silver and 78 bronze. 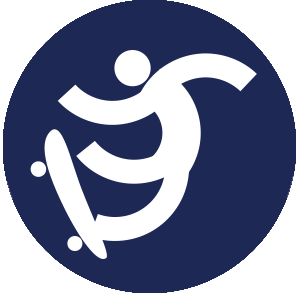 Skateboarding will make its Asian Games debut at Jakarta-Palembang 2018. 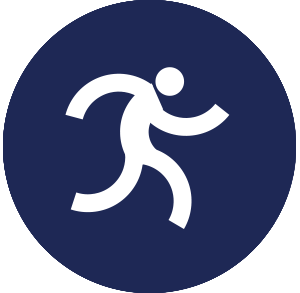 It was announced in August 2016 that the sport would be on the programme for the Tokyo 2020 Olympic Games. Sport climbing will make its Asian Games debut at Jakarta-Palembang 2018. 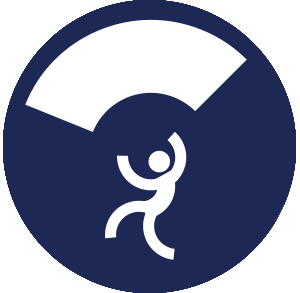 According to the International Federation of Sport Climbing, more than 140 countries have climbing walls, with 35 million climbers around the world. 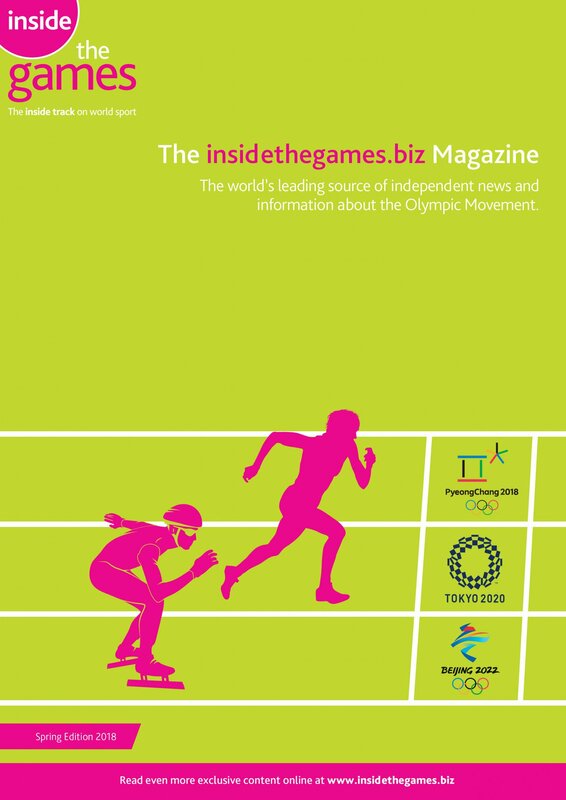 The sport has been included in the programme for the Tokyo 2020 Olympics. 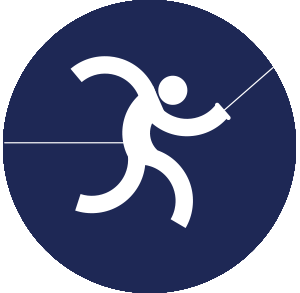 In sport climbing, climbers compete in three disciplines: lead climbing, bouldering and speed climbing. 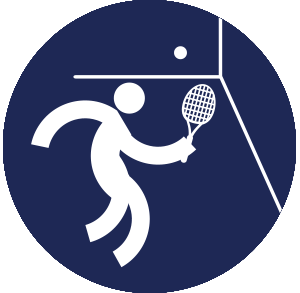 Squash was incorporated into the Asian Games in 1998. Malaysia lead the all-time medal table with nine gold, five silver and seven bronze. 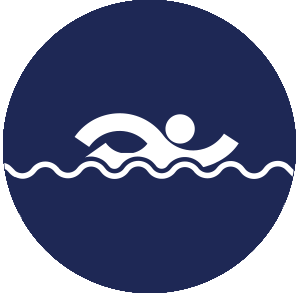 Swimming was incorporated into the Asian Games in 1951. Japan have been utterly dominant and lead the all-time medal table with 258 golds, 239 silvers and 149 bronzes. 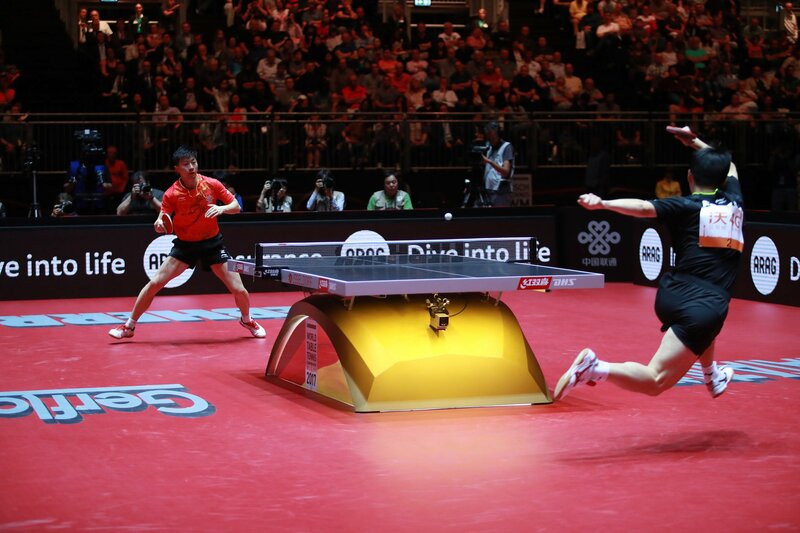 Table tennis was incorporated into the Asian Games in 1958. It has since featured at every edition, with the exception of that in 1970. China lead the all-time medal table with 61 gold, 34 silver and 26 bronze. 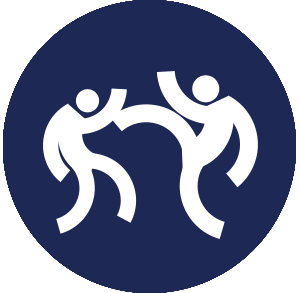 Taekwondo was incorporated into the Asian Games in 1986. It has since featured at every edition, with the exception of that taking place in 1990. South Korea lead the all-time medal table with 53 gold, 11 silver and six bronze. 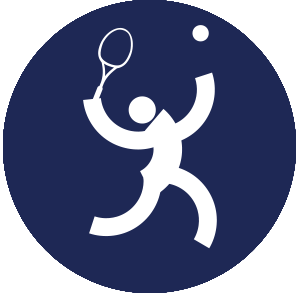 Tennis was incorporated into the Asian Games in 1958. Japan lead the all-time medal table with 27 gold, 18 silver and 34 bronze. 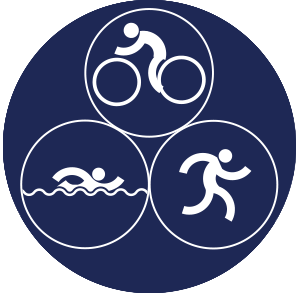 Triathlon was incorporated into the Asian Games in 2006. Japan lead the all-time medal table with five gold, five silver and one bronze. 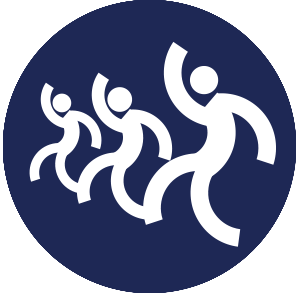 Men's volleyball was incorporated into the Asian Games in 1958. Women's volleyball was incorporated into the Asian Games in 1962. Likewise, it has been a regular part of the programme ever since. Nine-a-side volleyball competitions were also held for men in 1958 and 1962, and women in 1962. Japan lead the all-time medal table with 16 gold, five silver and six bronze. 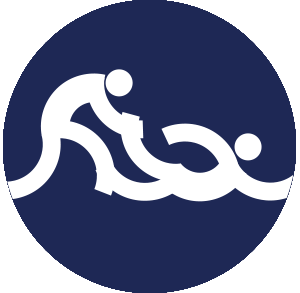 Men's water polo was incorporated into the Asian Games in 1951. 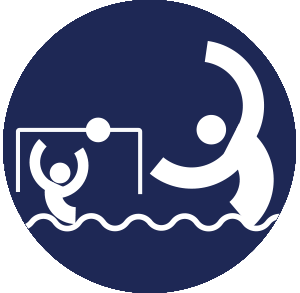 Women's water polo was incorporated into the Asian Games in 2010. Likewise, it has been an ever present on the programme since. China lead the all-time medal table with seven gold, three silver and three bronze. 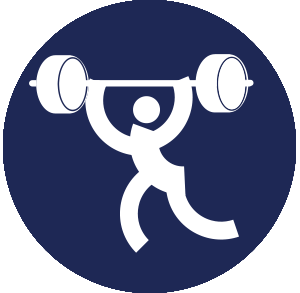 Weightlifting was incorporated into the Asian Games in 1951. It has since featured at every edition, with the exception of 1962. China lead the all-time medal table with 81 gold, 35 silver and 12 bronze. 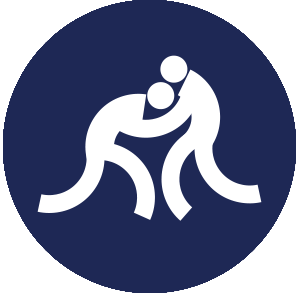 Wrestling was incorporated into the Asian Games in 1954. Japan lead the all-time medal table with 66 gold, 47 silver and 41 bronze. 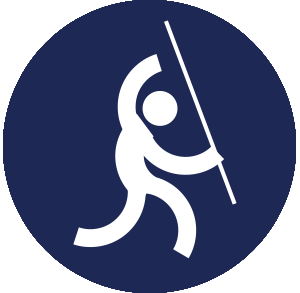 Wushu was incorporated into the Asian Games in 1990. China lead the all-time medal table with 53 gold, eight silver and four bronze.